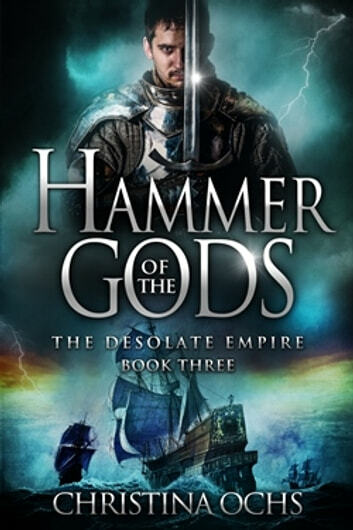 A war-ravaged continent. An epic battle for power. An endless chain of betrayals . 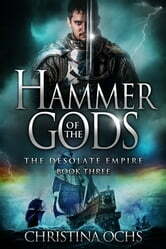 The Desolate Empire, Christina Ochs' epic fantasy series, continues in Book 3: Hammer of the Gods.